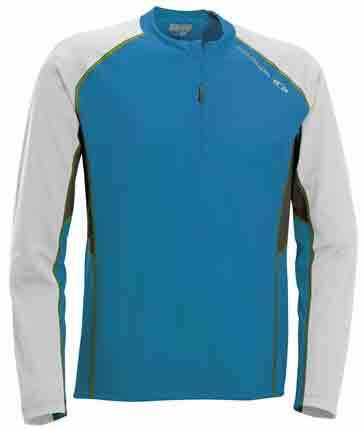 Half zip Trail Tech-T, great for running and active sports, offering the right fabric in the right zone, thanks to SMART SKIN™ concept with anti-microbial effect. 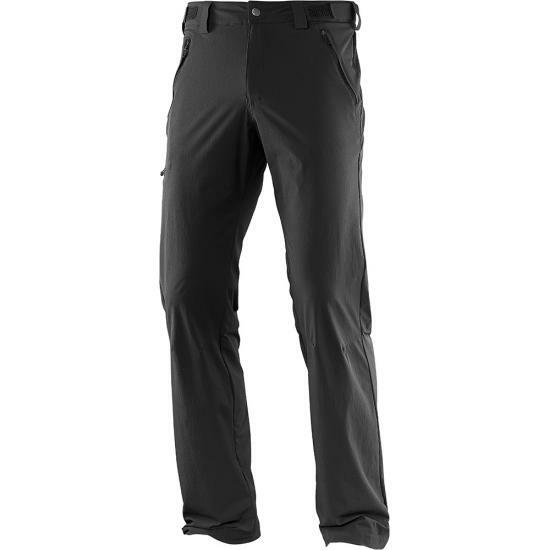 Light, stretch comfort and pre-shaped knees make this windproof hiking pant incredibly comfortable. A casual pant that really lets you move. Salomon' s Trail Tight is quickly earning a reputation as one of the best performing tights on the market. 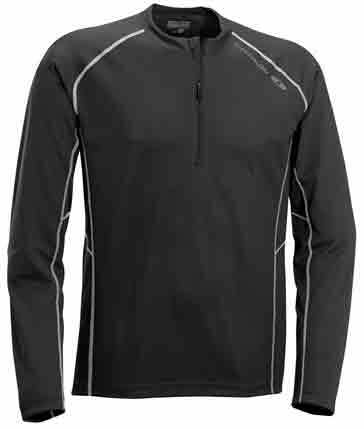 Developed for the Salomon race team, it has all the features you expect from a trail tight. Comfortable wicking waistband with flat stretch drawstring for better fit.